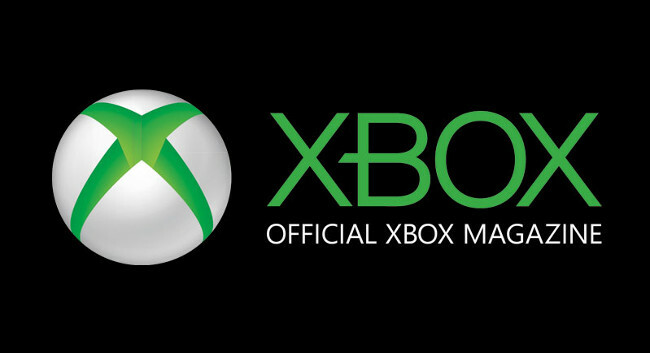 Rhythm Editor Chris Burke will be leaving the publication tomorrow to become Editor of Official Xbox Magazine on Friday (4 May). Chris will be replaced by Total Guitar Editor Stuart Williams. Total Guitar will appoint another Editor in due course.